You know that scene in Miracle on 34th Street where it's proven in a court of law that Santa Claus exists and is present because a snarky lawyer dumped a bunch of mail on the judge's desk? Well, poor old St. Nick would probably have a much harder go of it proving that he is who he says he is in today's modern world, thanks to your newfangled technology that's all but viciously murdered the art of letter-writing. 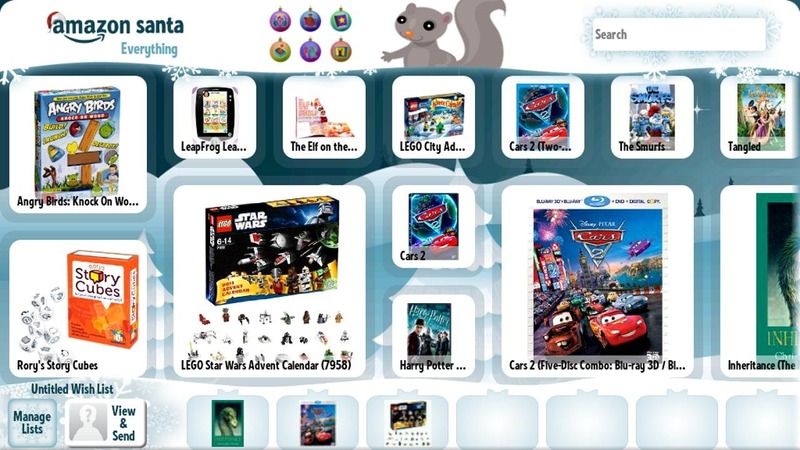 Fortunately, Amazon has stepped up to fill this void with Amazon Santa, an app that parents can use to let their kids create a wishlist of what they'd like to receive for Christmas. In a way, it couldn't be more fitting. Santa, with his magical workshop located far, far away that somehow manages to deliver toys to all the good girls and boys, has always been the nexus of Christmas-time gift giving. In today's modern world, that role is now played by Amazon. It only makes sense for the two to join forces. 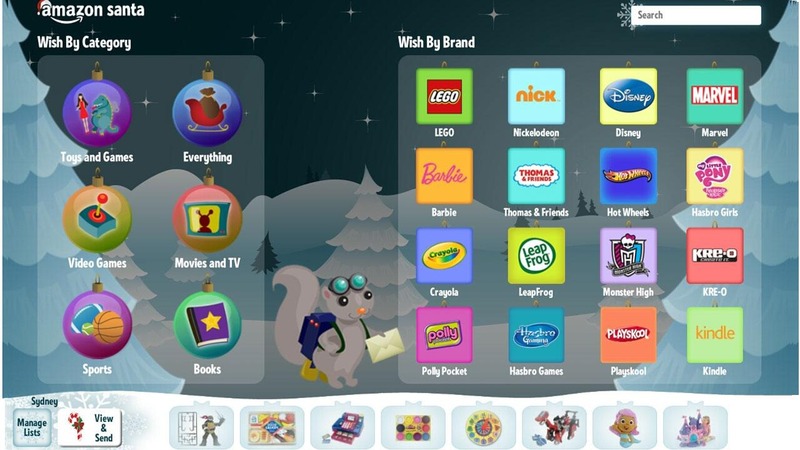 The app allows parents and children to explore the company's wide selection of products together and create custom wish lists for each person. 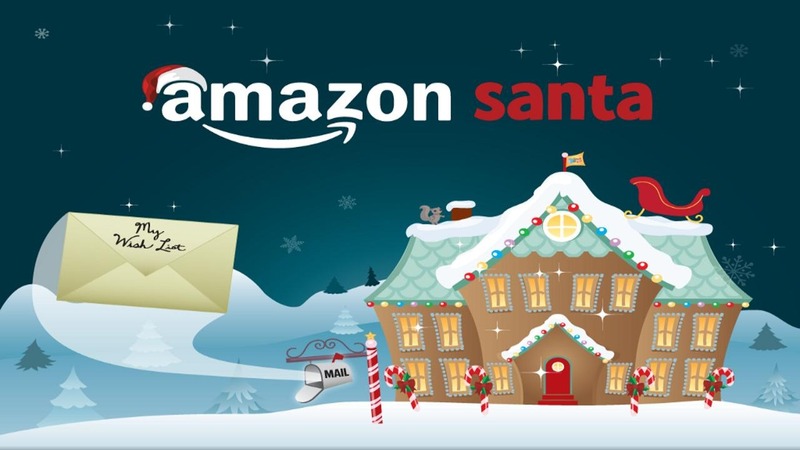 The only downside is that Amazon is a private corporation, so if asked to appear in court, its testimony alone would likely not be enough to indemnify Kris Kringle in the same way that the US Post Office could, being a recognized branch of the United States government. 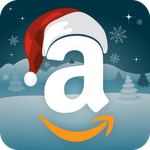 However, barring any bizarre legal shenanigans, Amazon should be able to do a fine job making sure children's wish lists get to the big guy. The app is currently available on the Play Store for free and requires an Android tablet. Sorry phone users. You get coal this year.